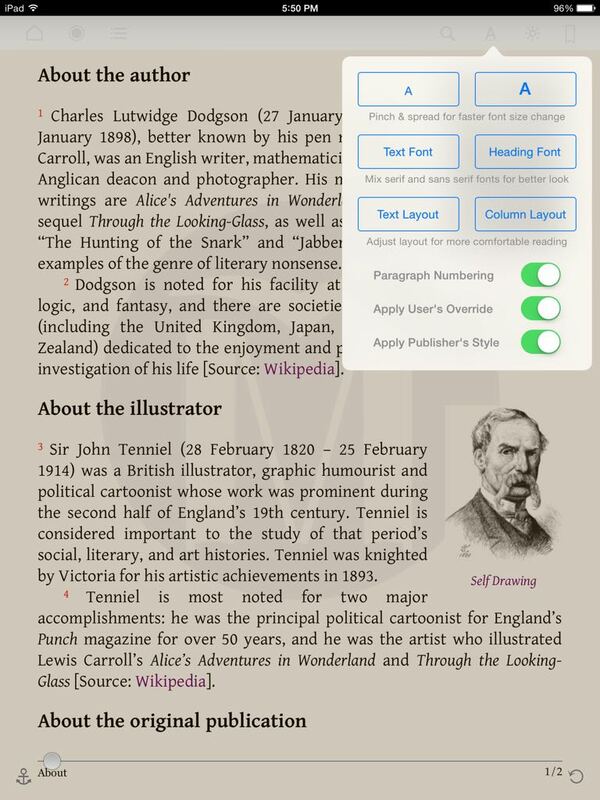 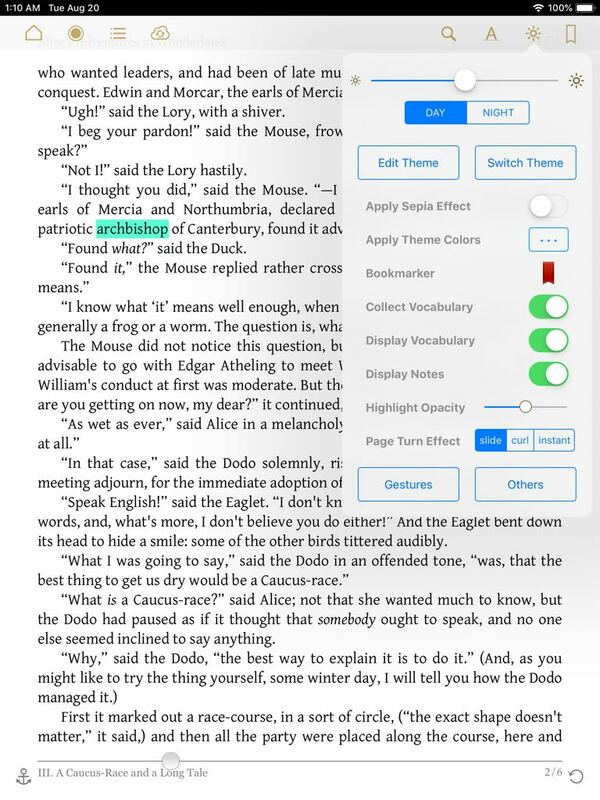 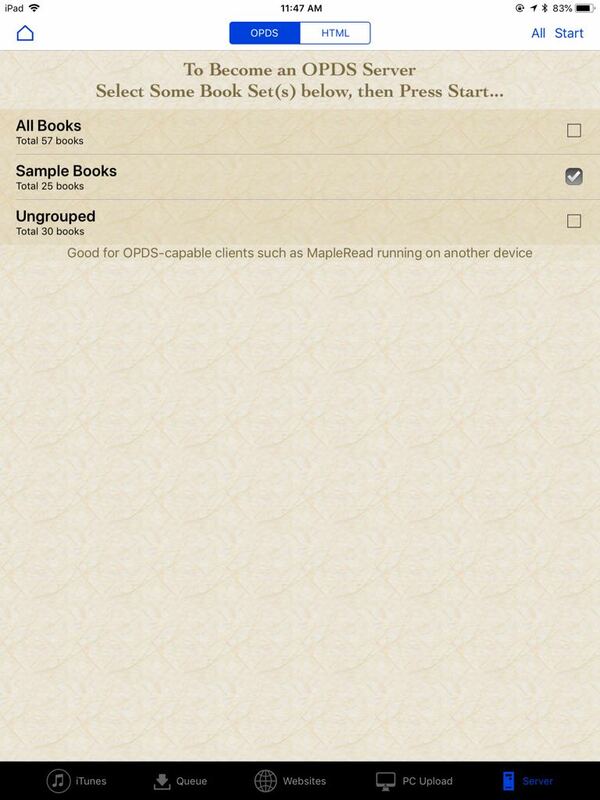 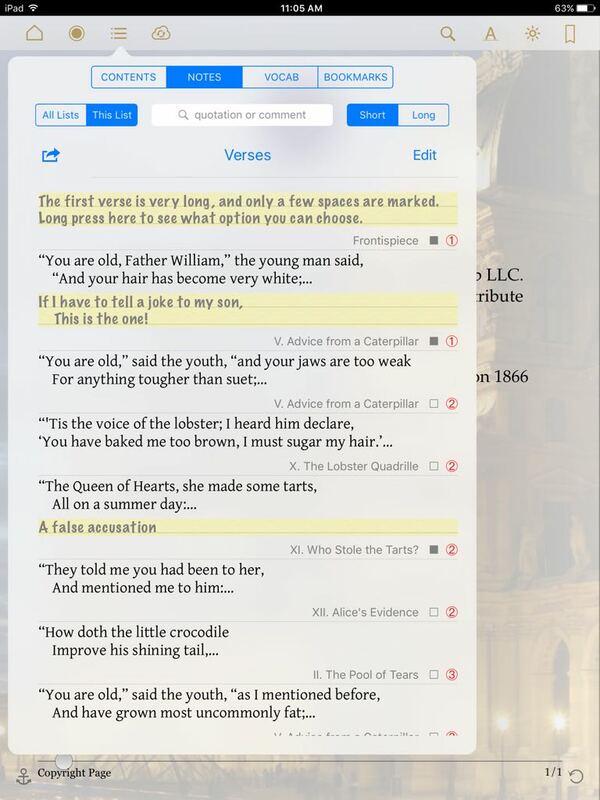 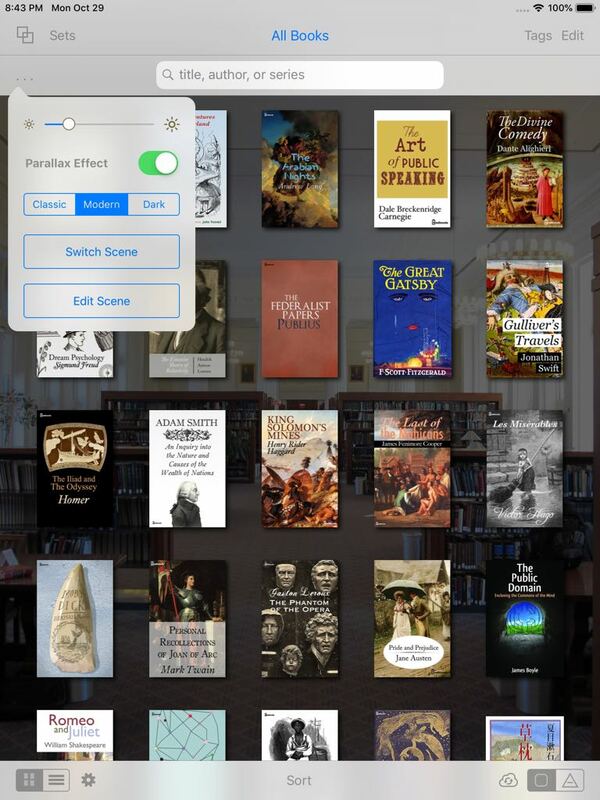 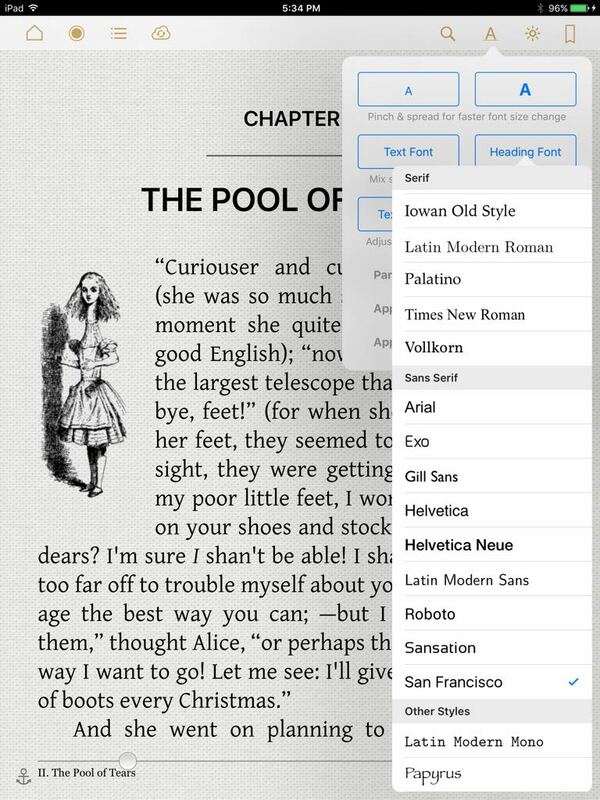 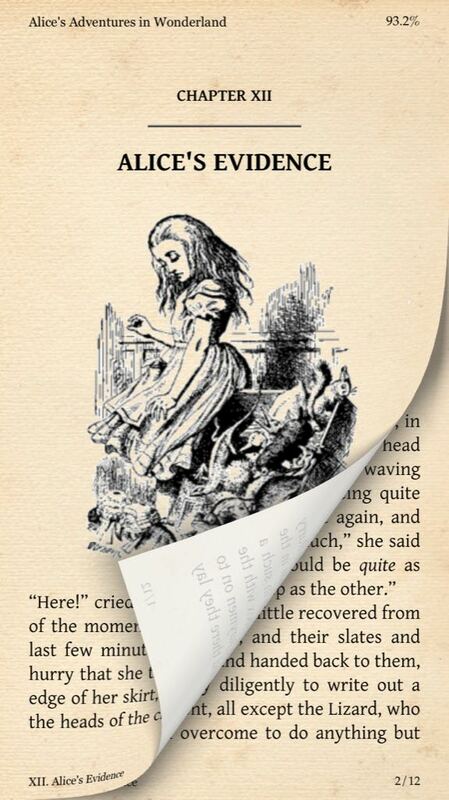 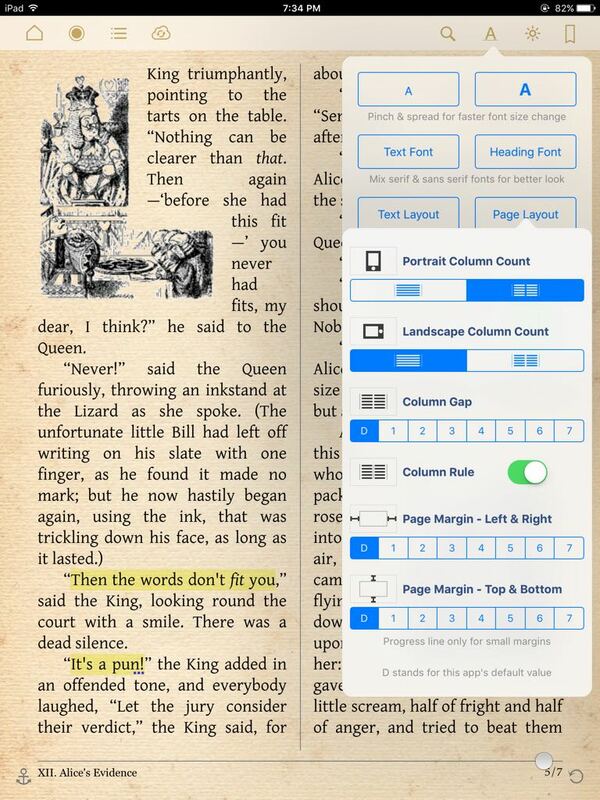 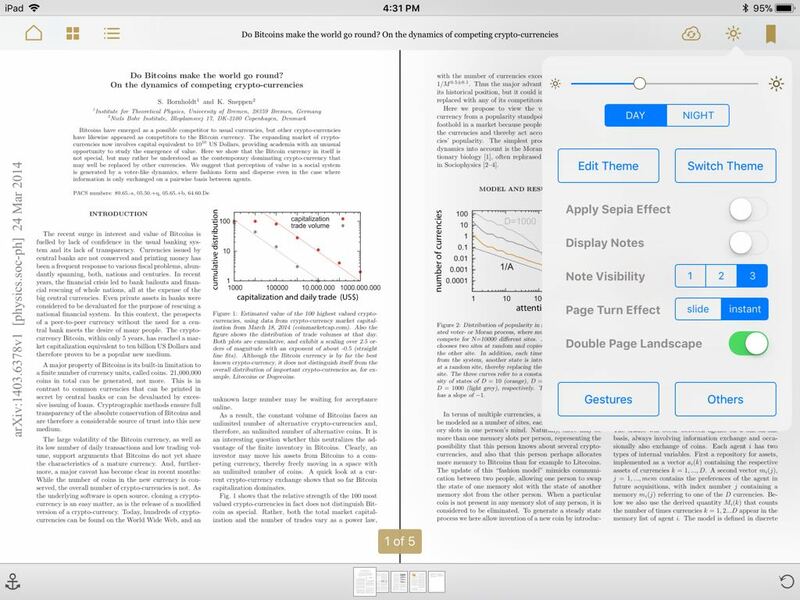 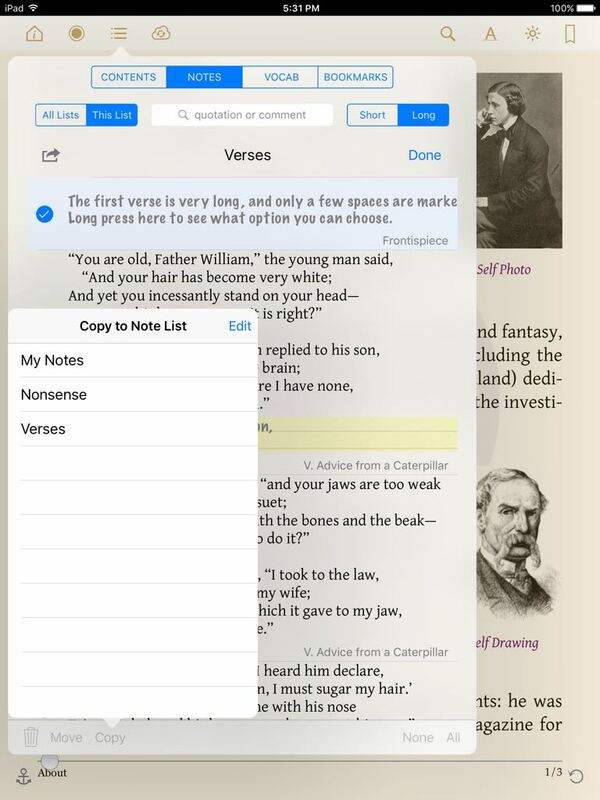 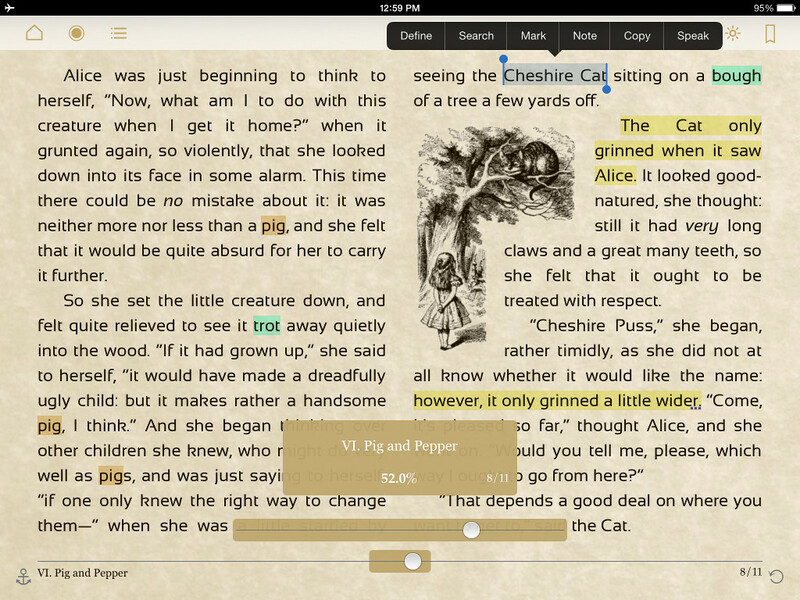 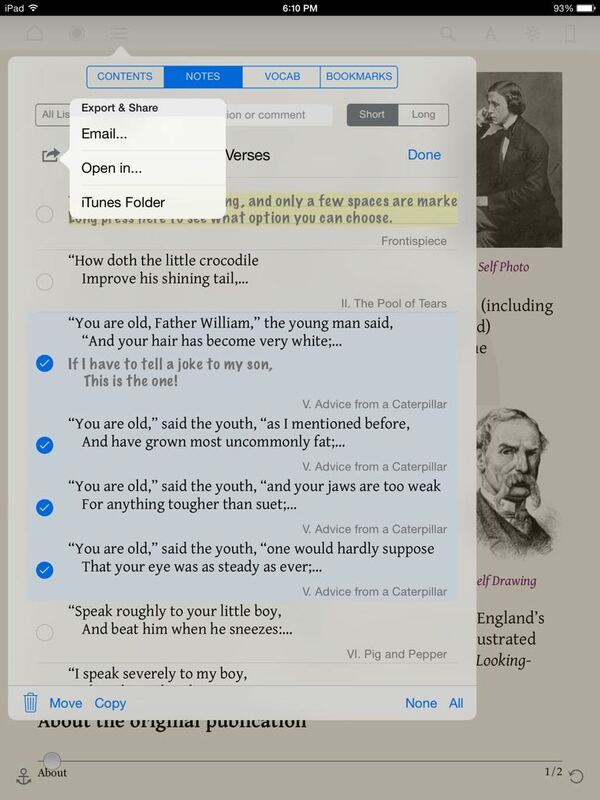 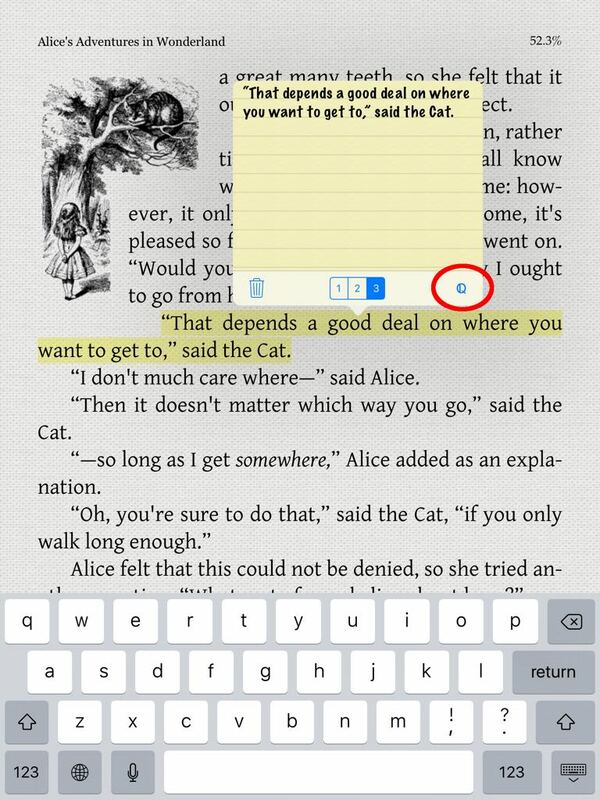 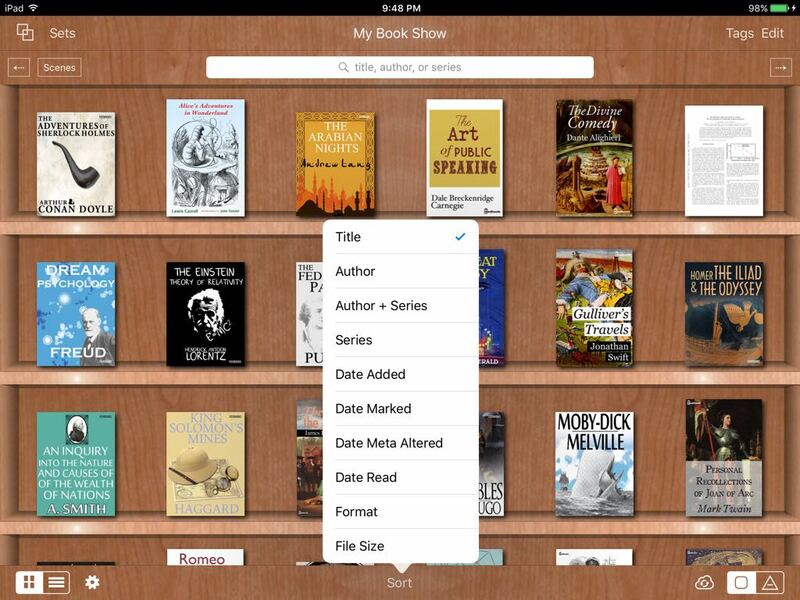 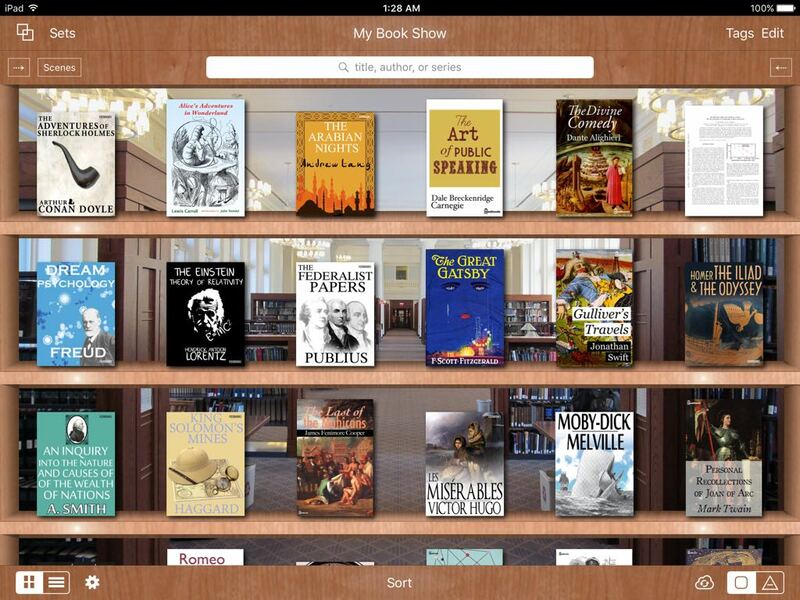 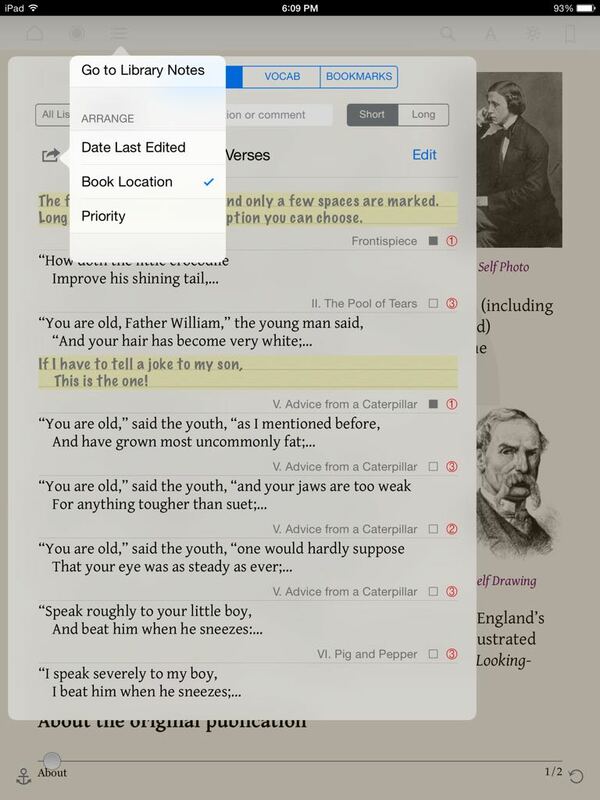 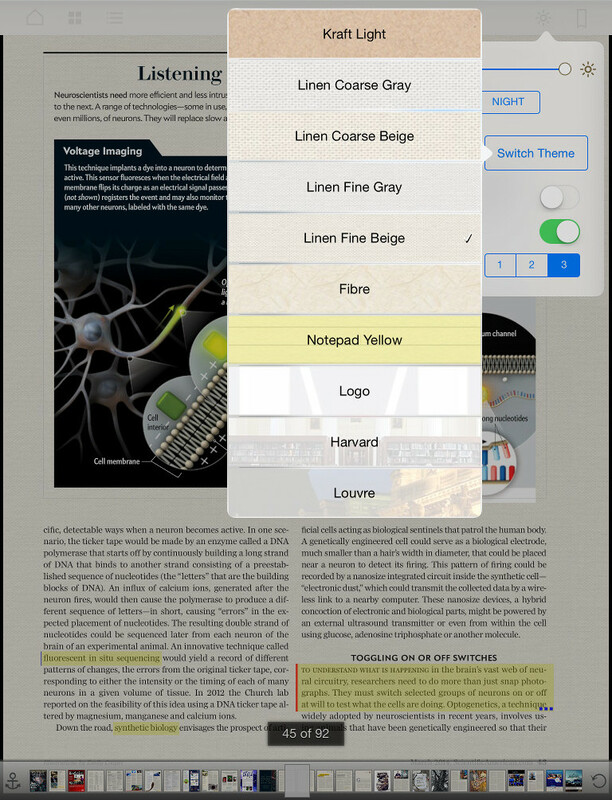 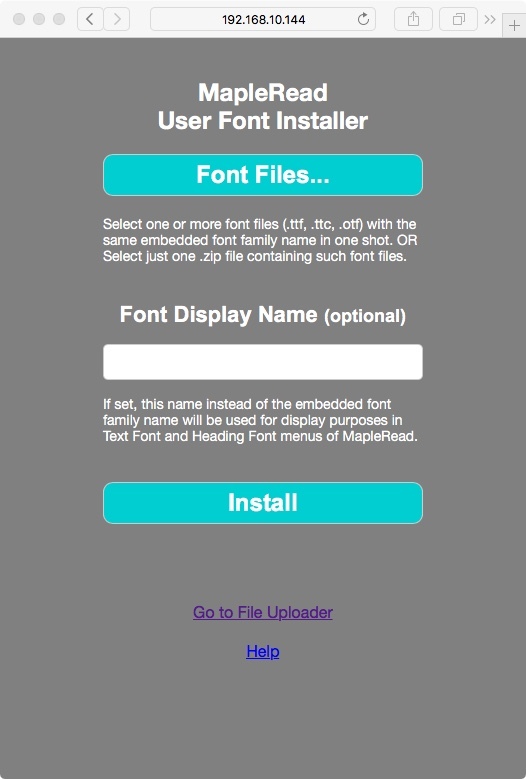 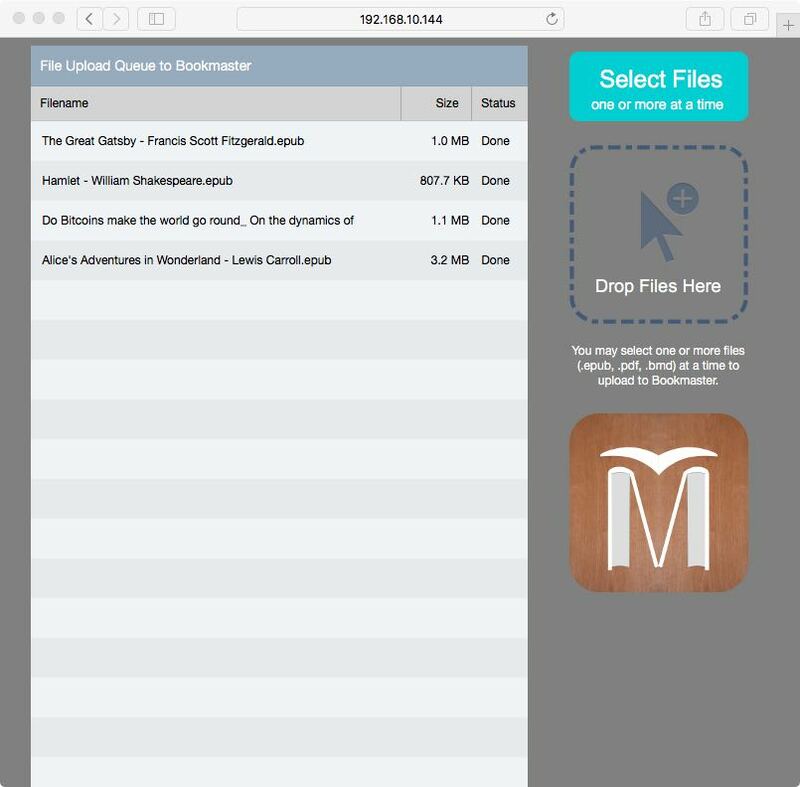 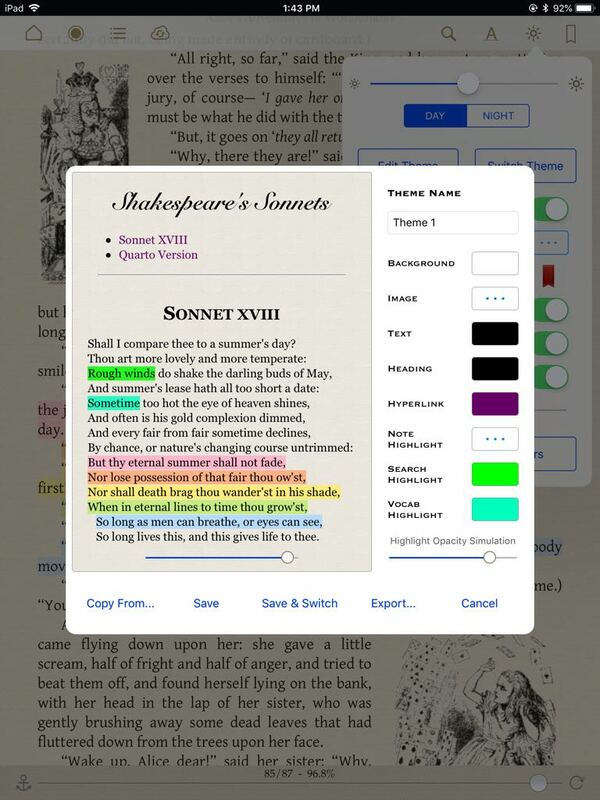 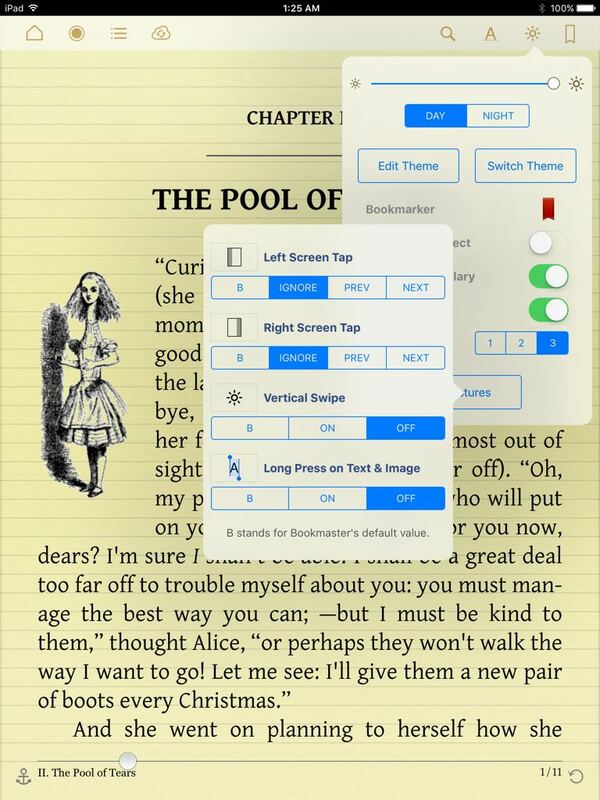 MapleRead is an advanced versatile ebook reader app with plenty of useful customization options. 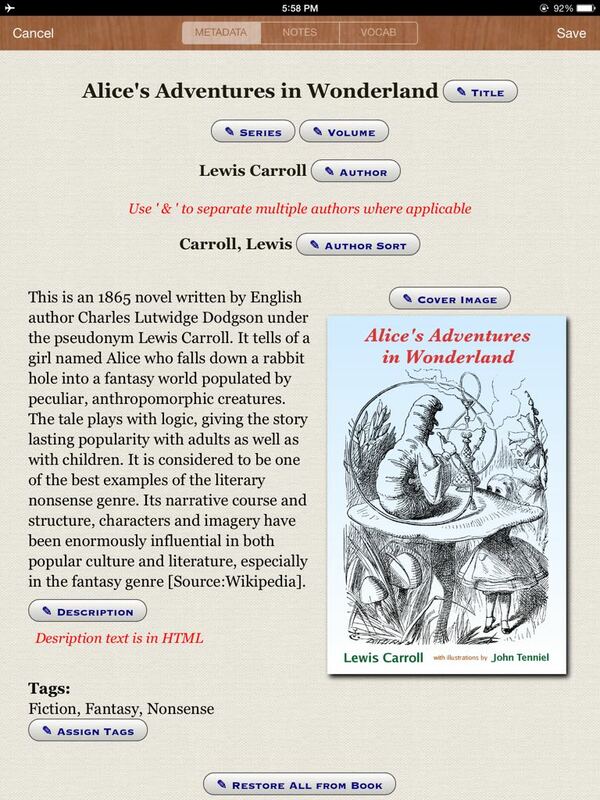 There are 3 editions, SE, CE and CX. 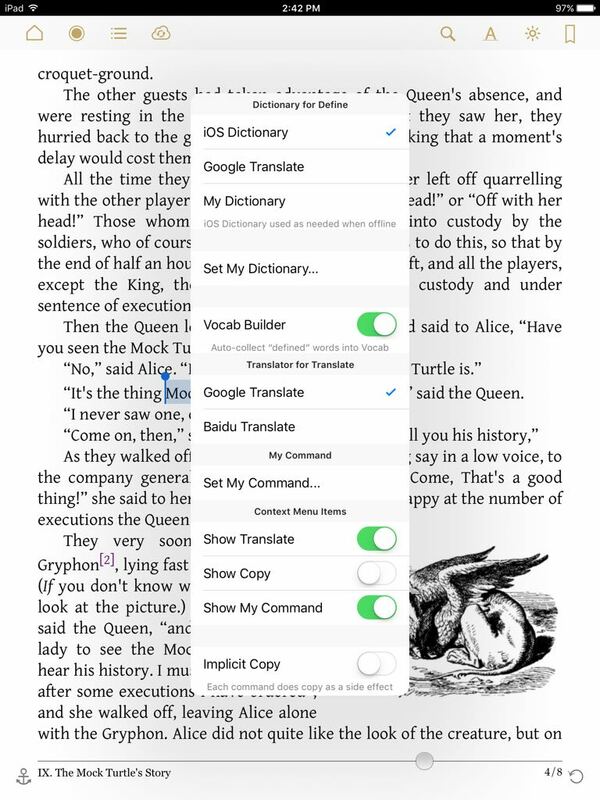 SE and CE can run side-by-side via split-view multitasking. 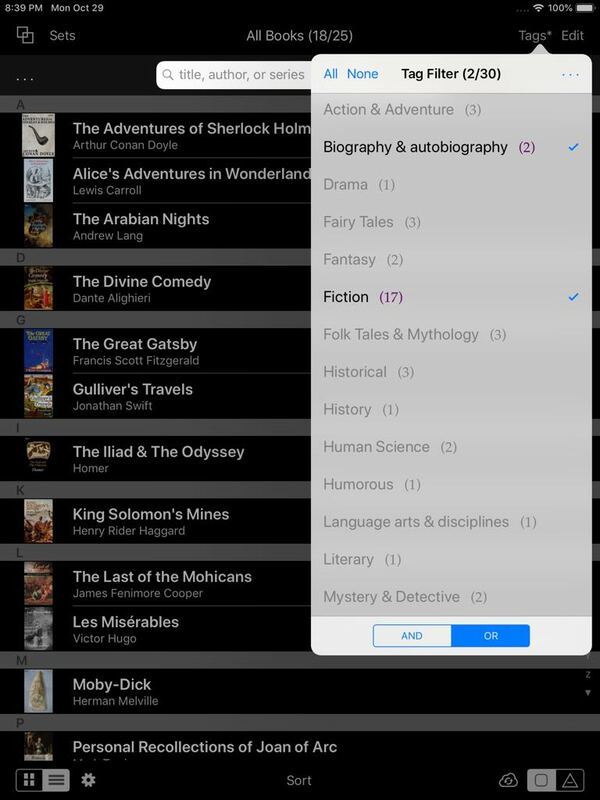 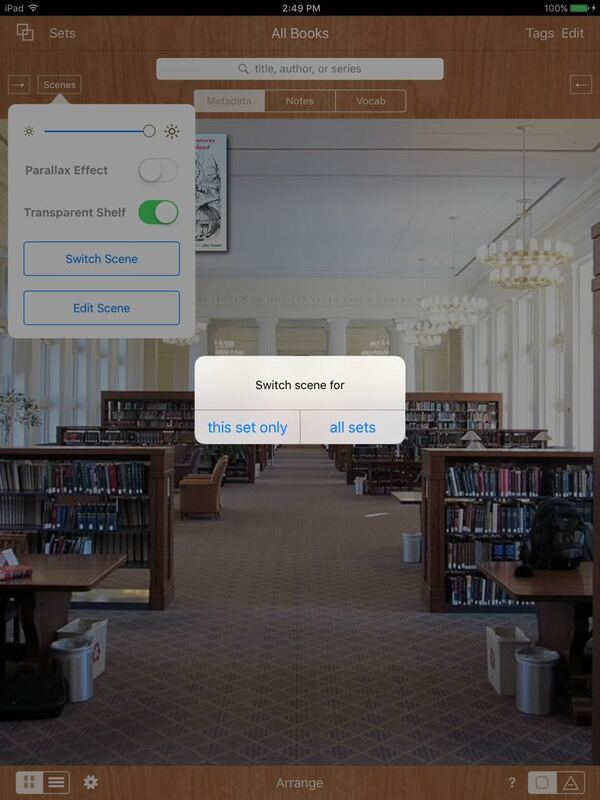 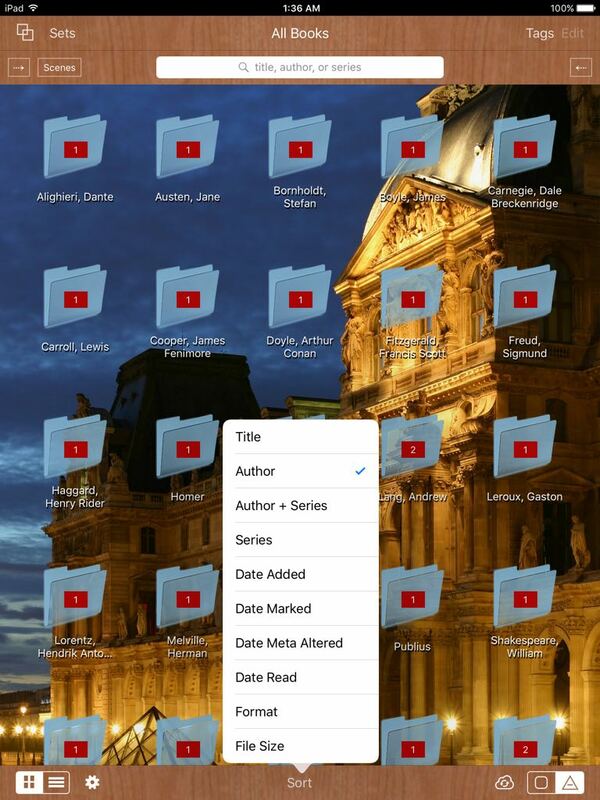 With SE's built-in server, you can easily transfer books, themes and scenes from SE to CE or SE running on another iOS device. 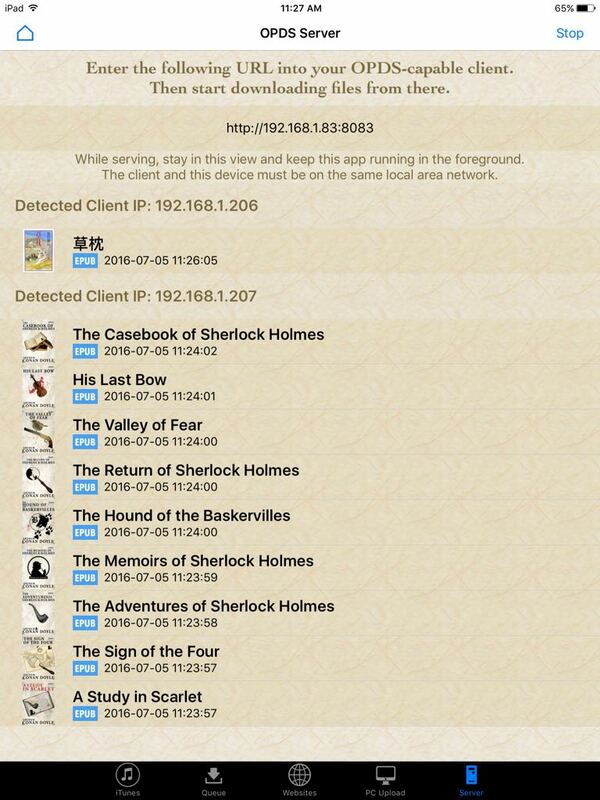 Moreover, you can sync data among SE and CE running on iPad and iPhone. 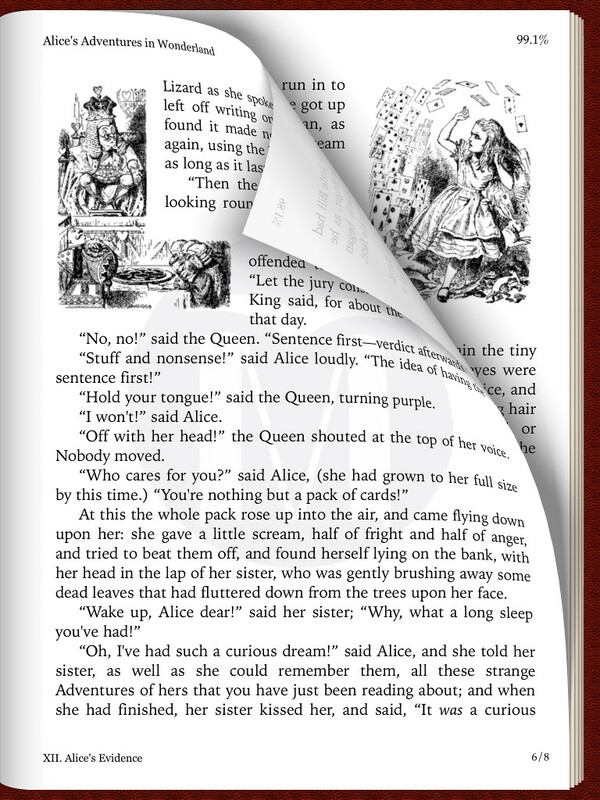 More comfortable reading conditions can better sustain your attention span. 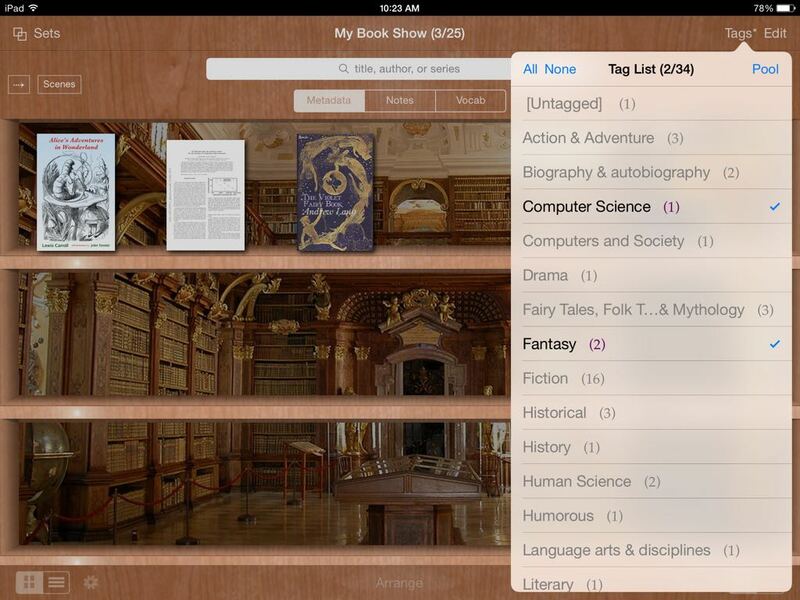 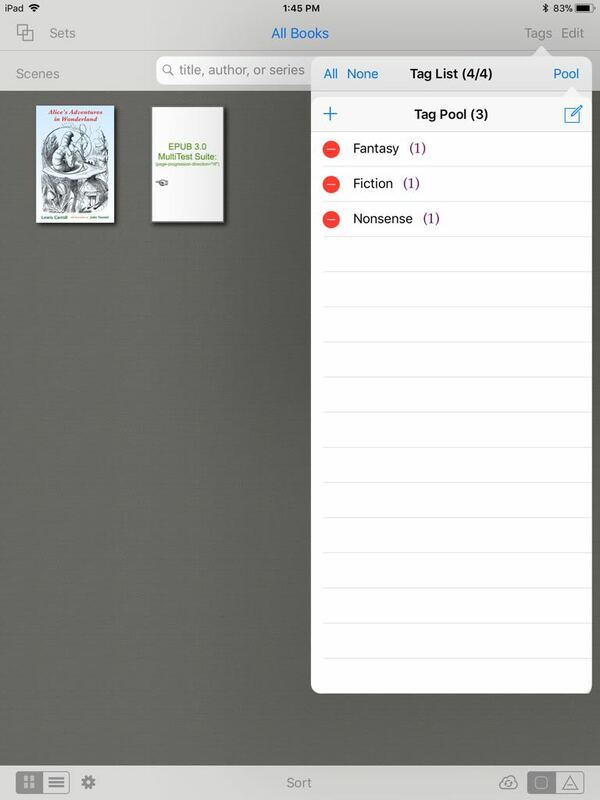 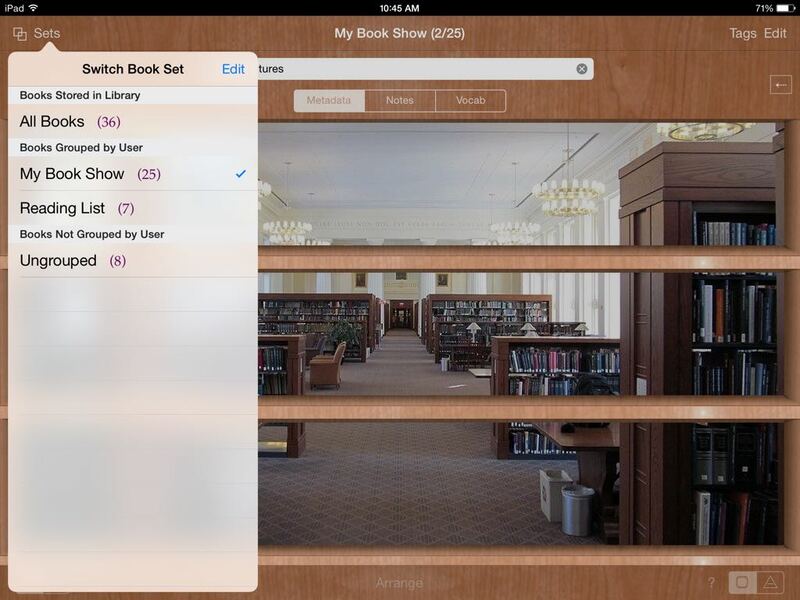 Organizing and searching books in multiple ways help you discover what you want quickly. 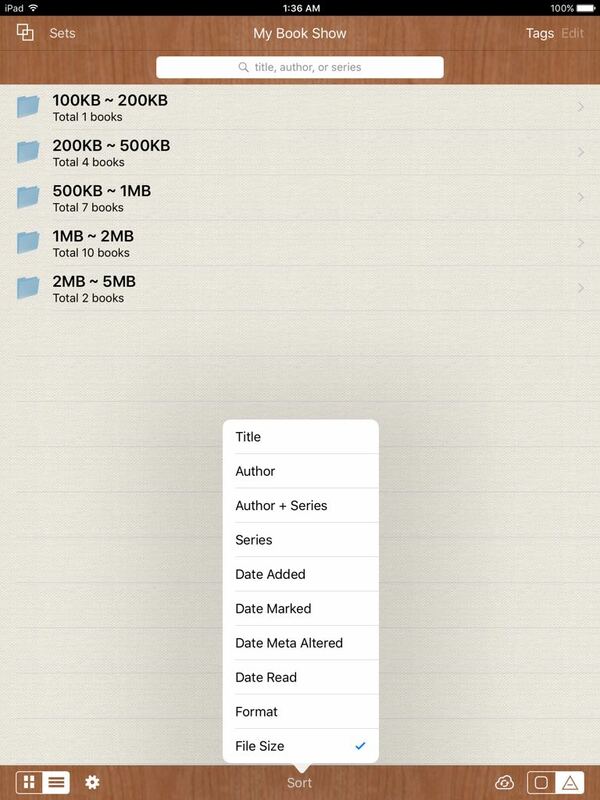 Make every book always browsable if the current book set is All Books. 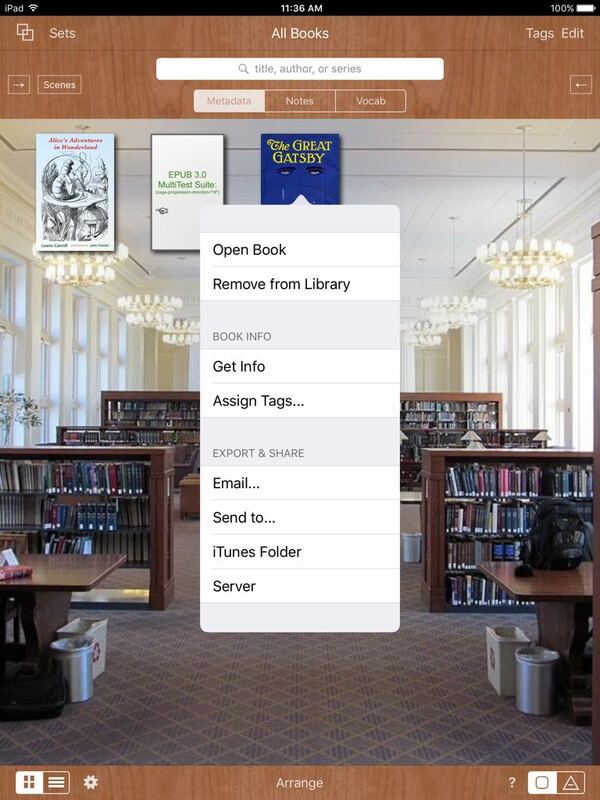 Convenient access to external book sources makes it easier to build up your library collection. 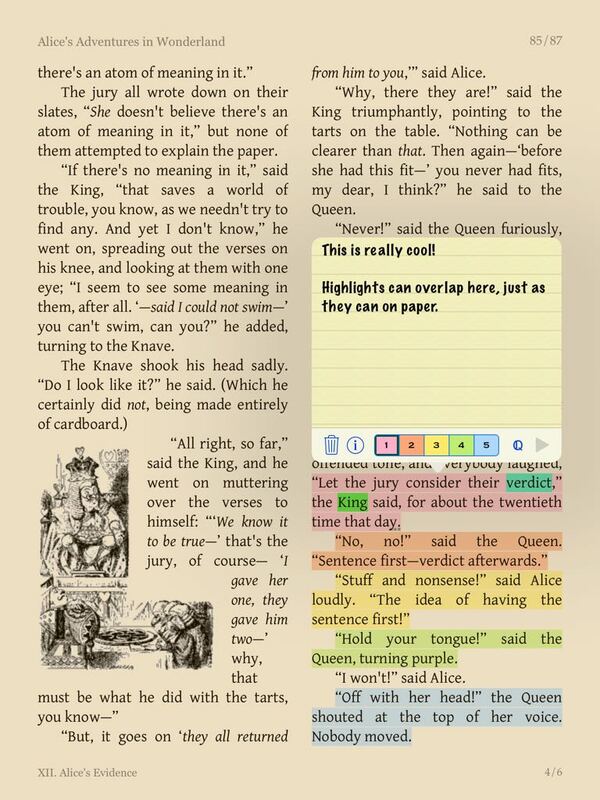 Effective note-taking improves your reading comprehension. 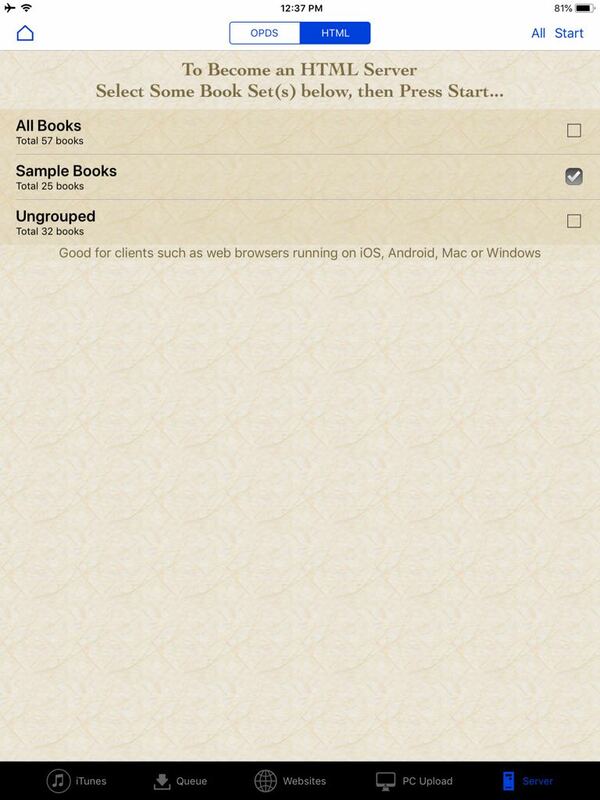 Syncing data across devices via Cloud facilitates convenient web access to synced data as a bonus. 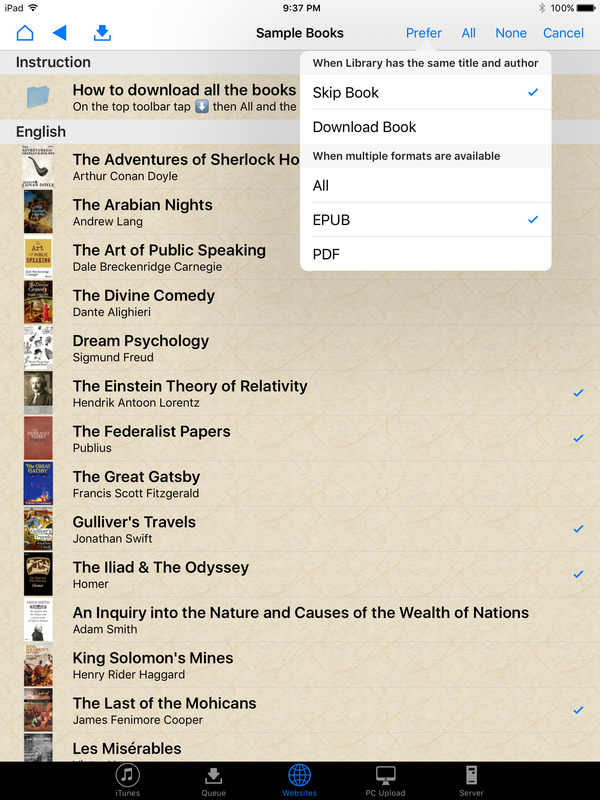 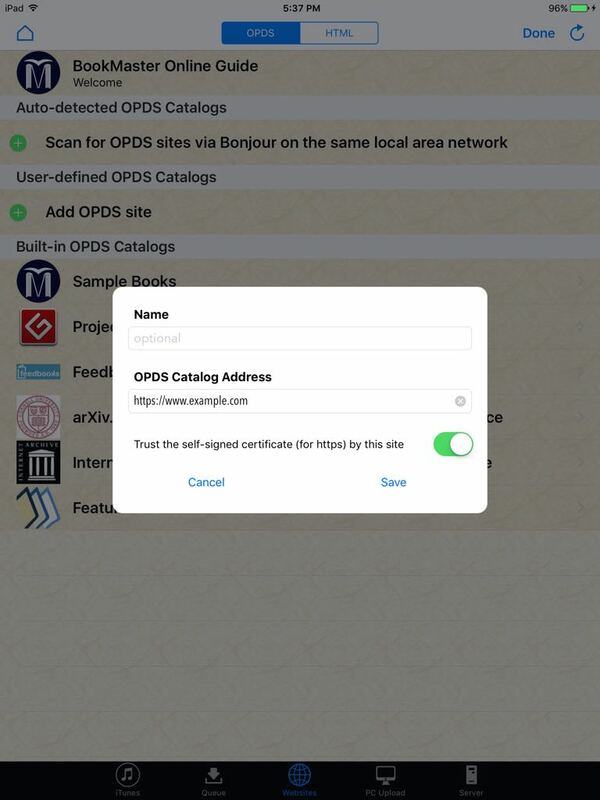 A lot more books can be downloaded from the built-in links in Exchange's Websites View. 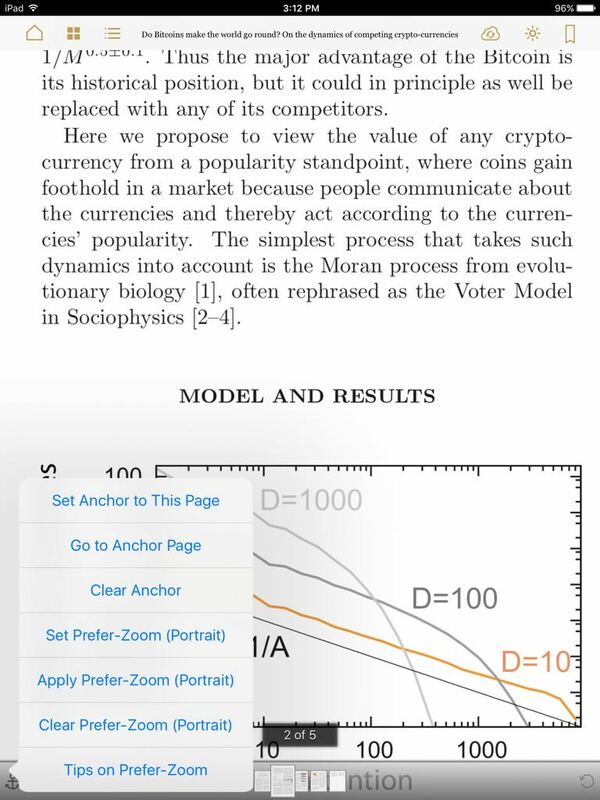 It's worthwhile to look under Sample Books under OPDS. 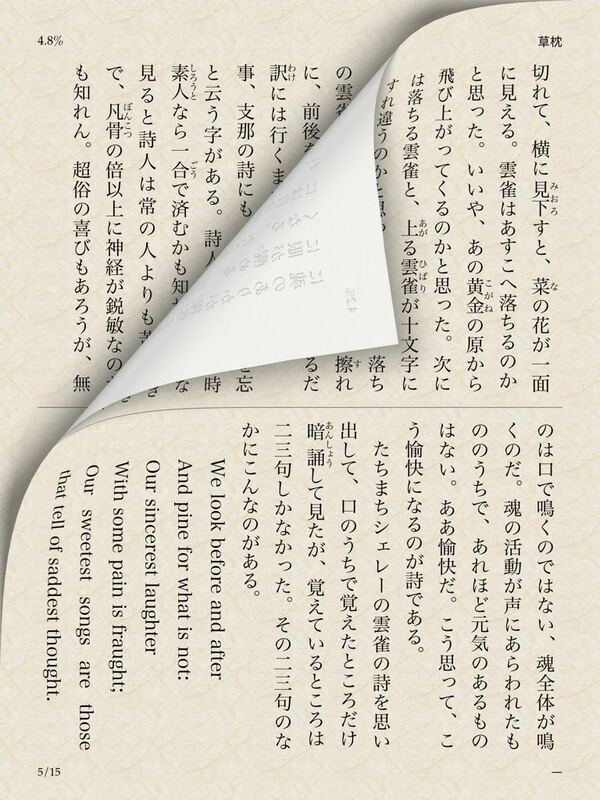 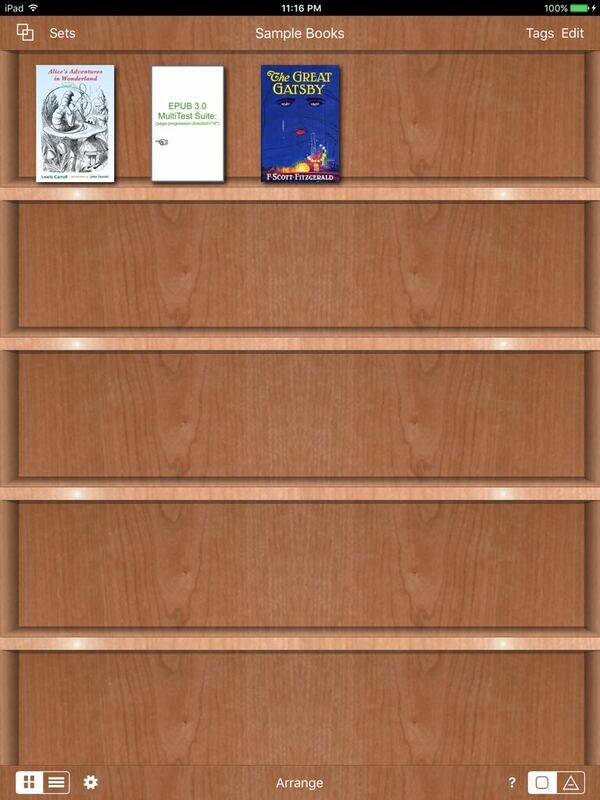 Please keep these bundled books in the app. 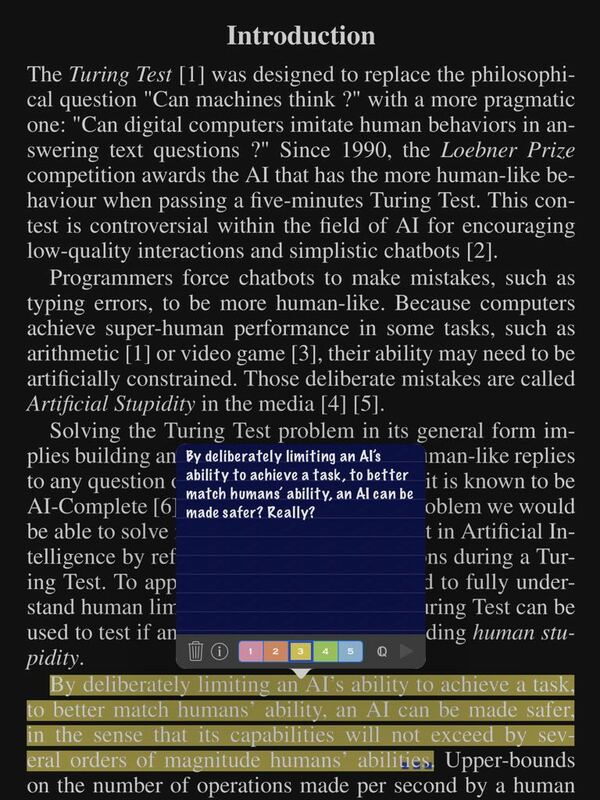 They will also be useful for diagnostic purposes. 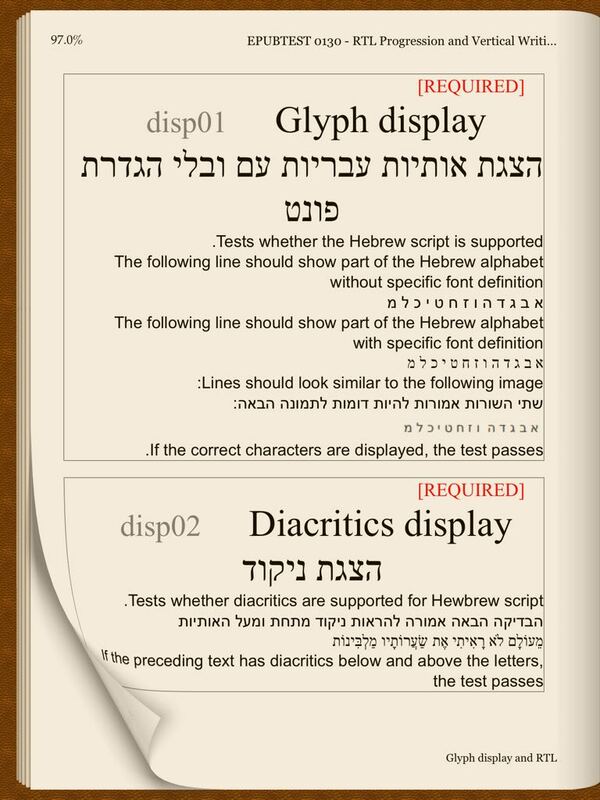 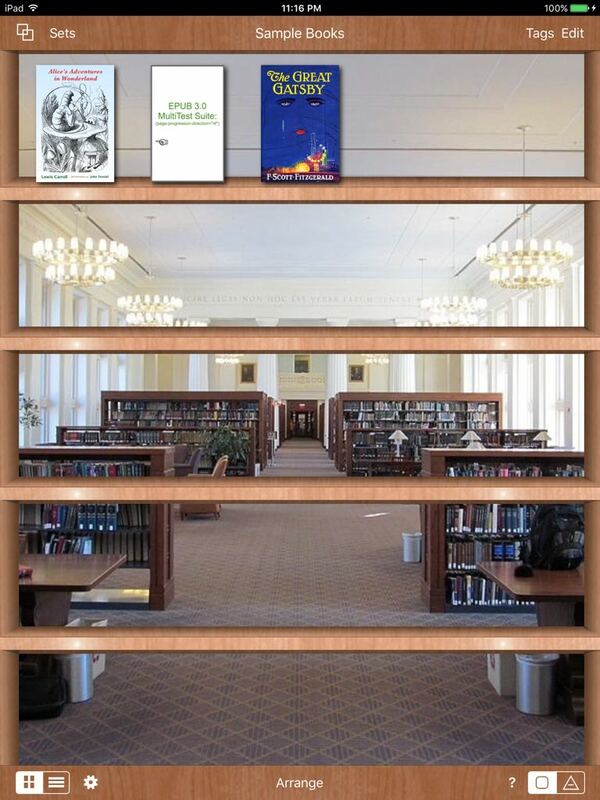 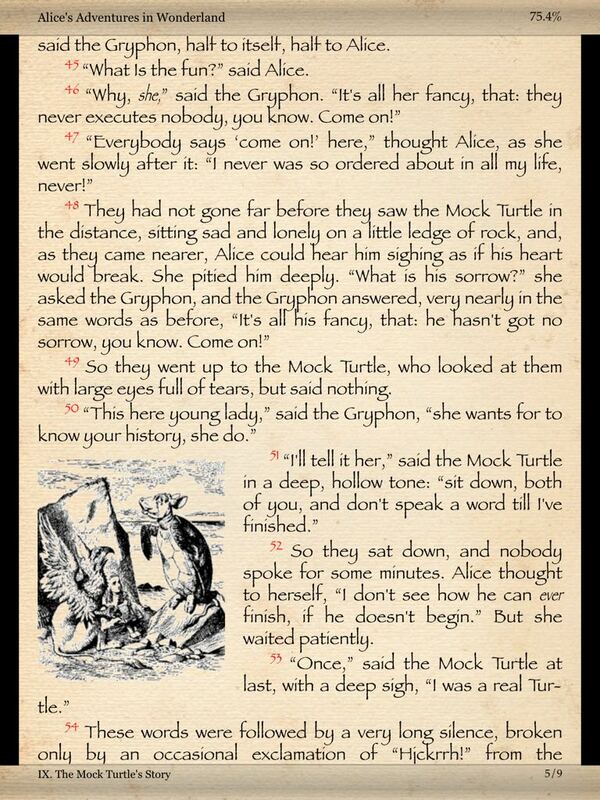 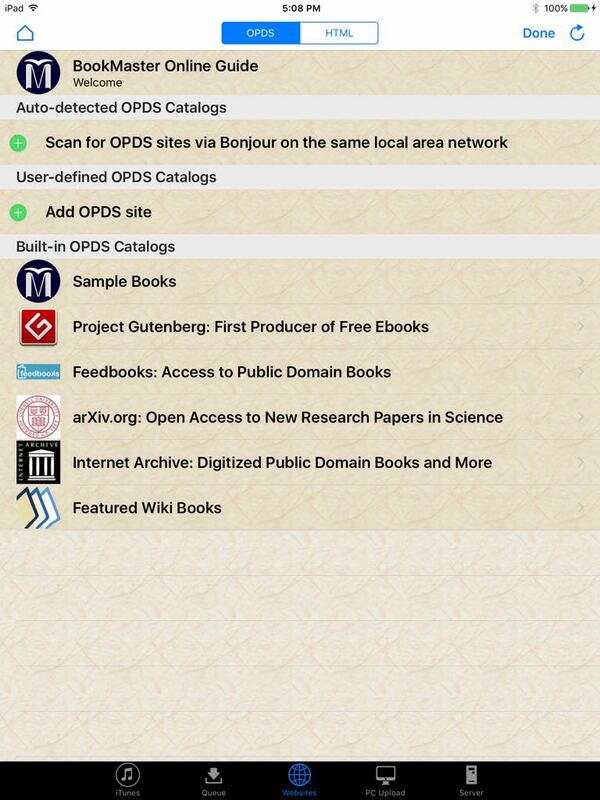 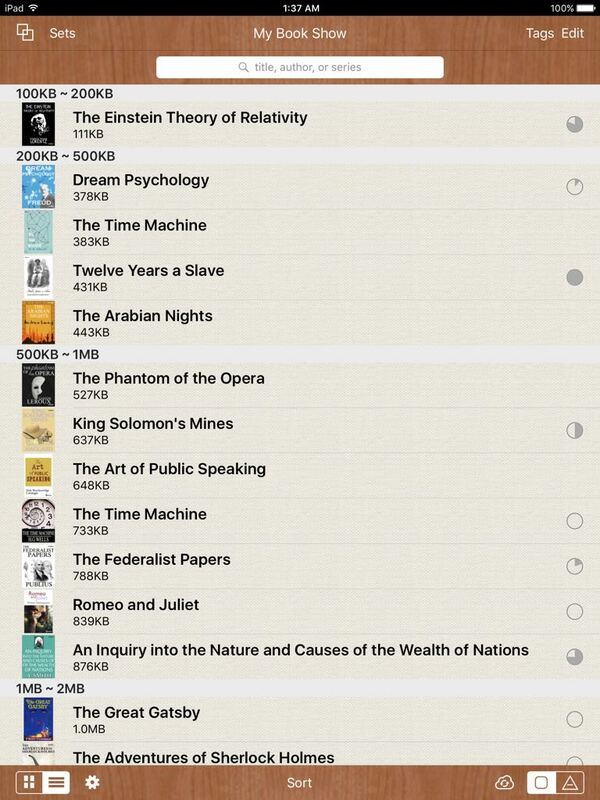 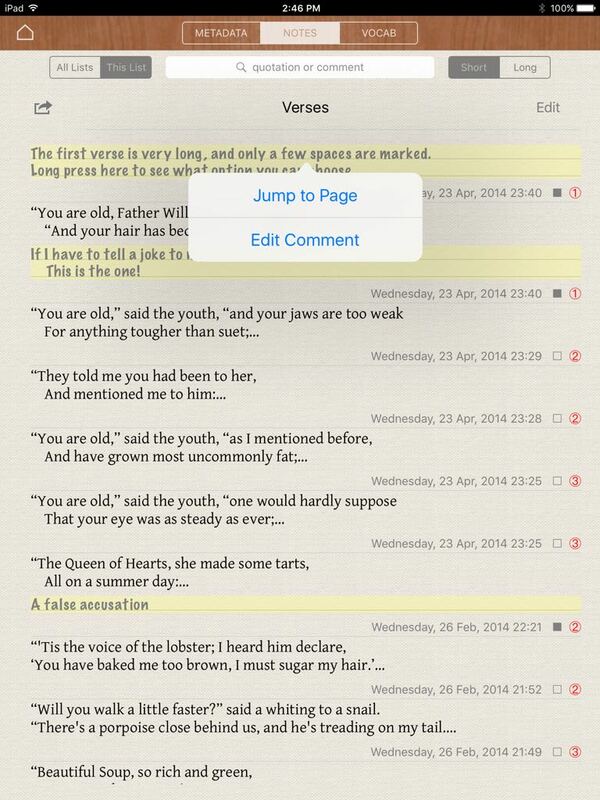 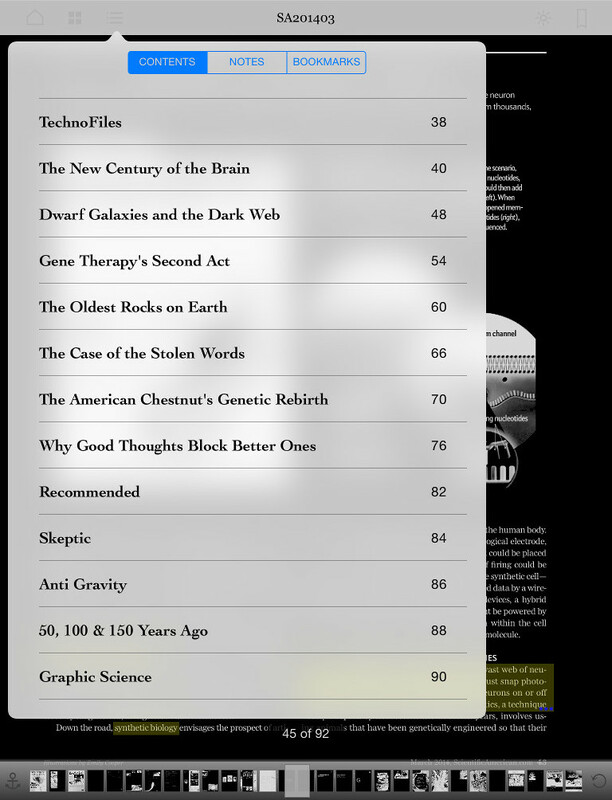 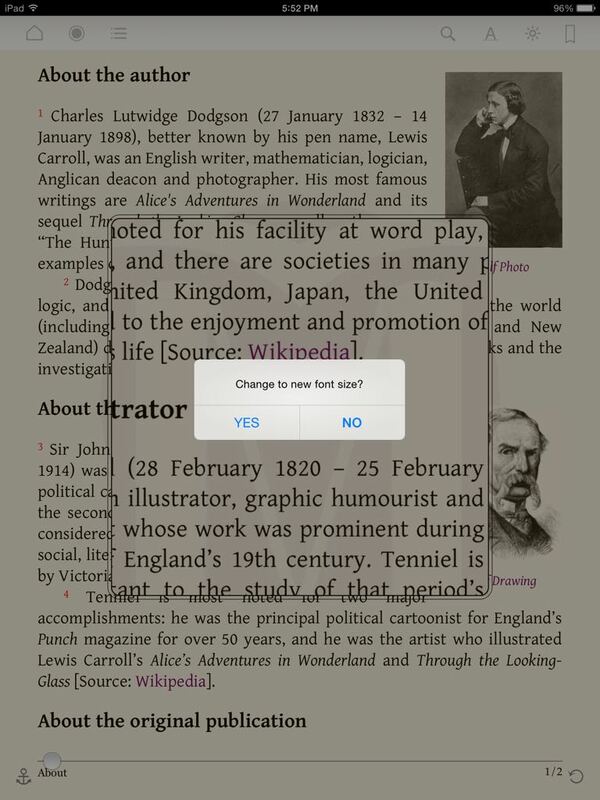 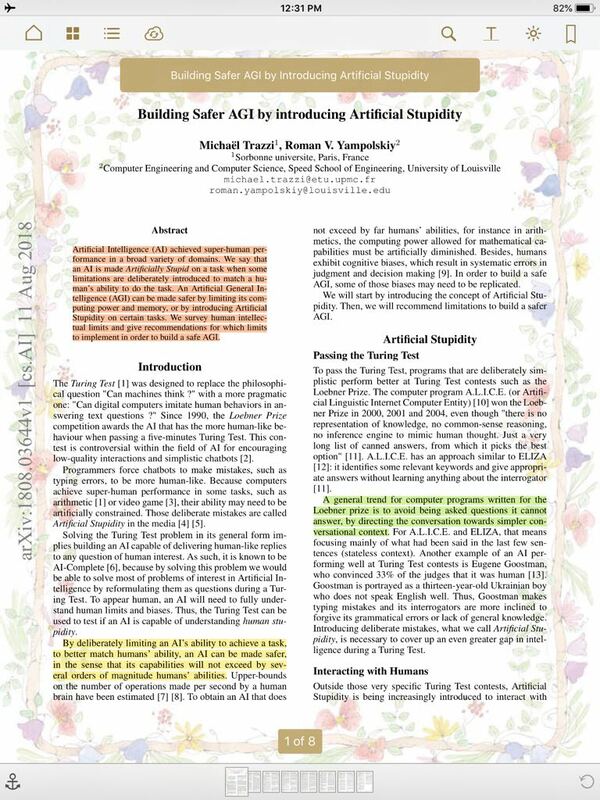 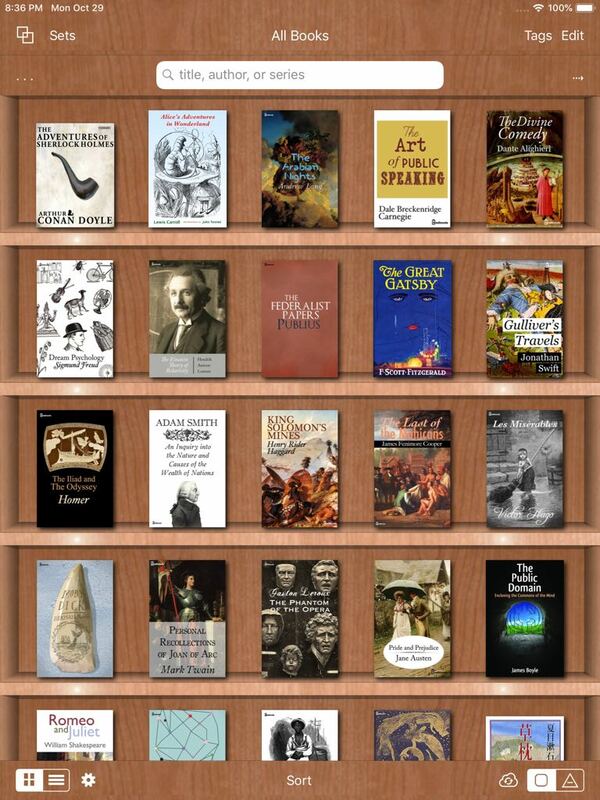 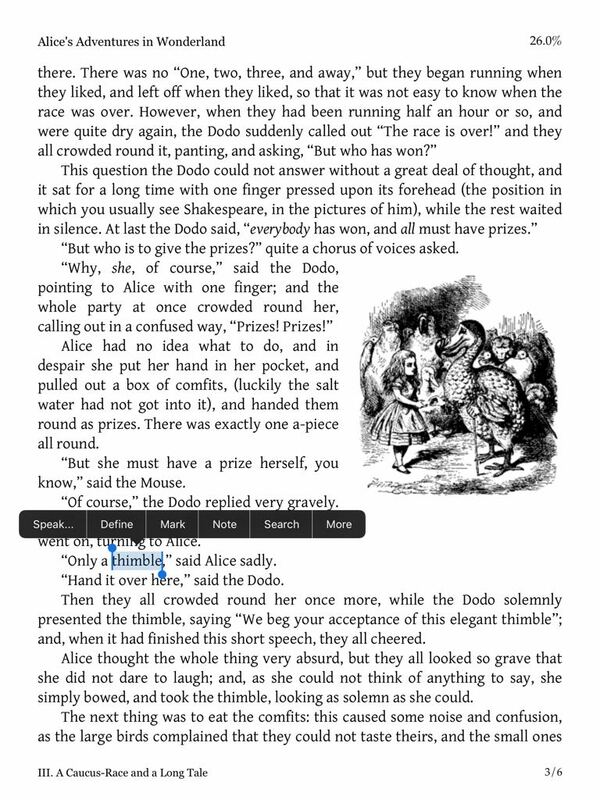 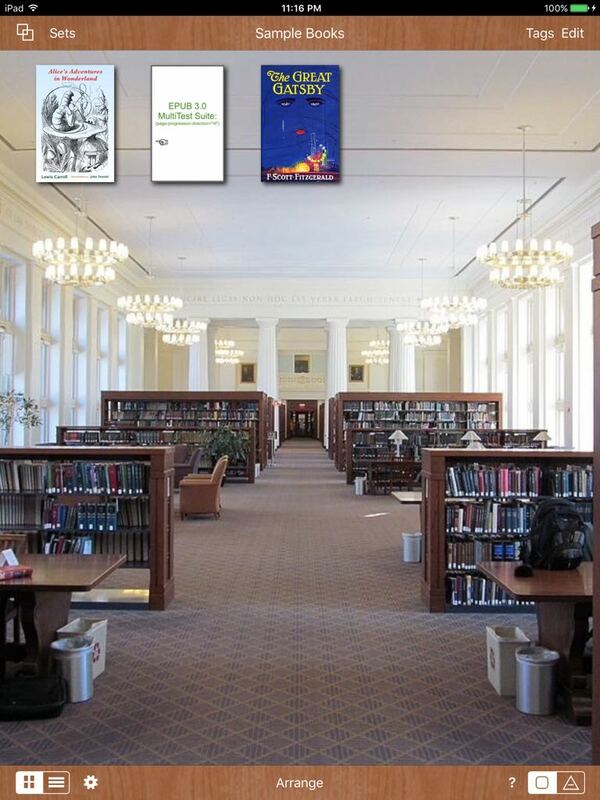 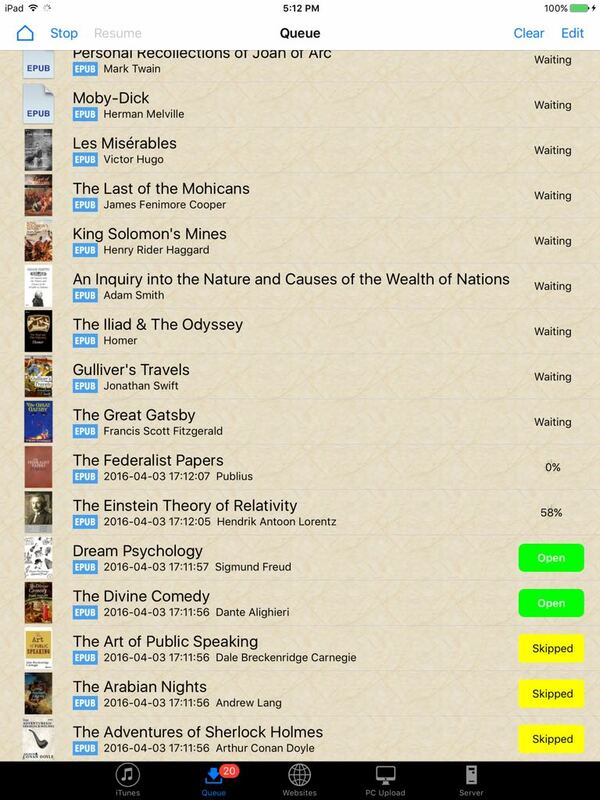 Perhaps you may find it interesting to compare how these EPUB books are rendered by other reader apps. 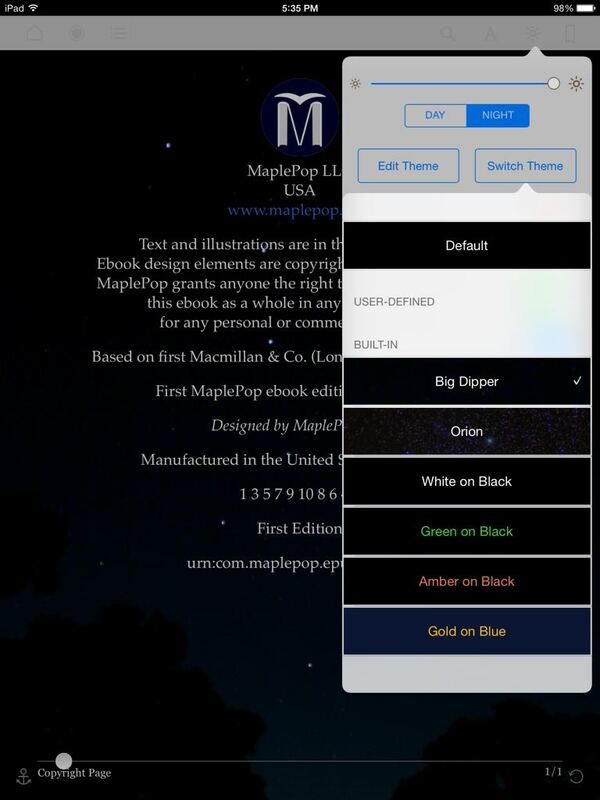 Sometimes you don't know what you have missed in a book without looking at the faithful rendering of the publisher's style by high-quality apps like MapleRead.